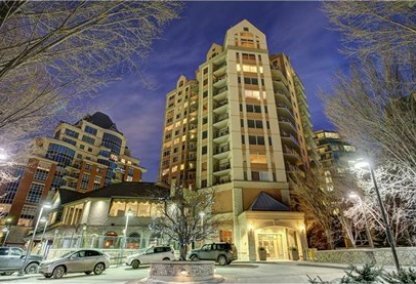 See the newest Chateau La Caille condos for sale in Calgary! 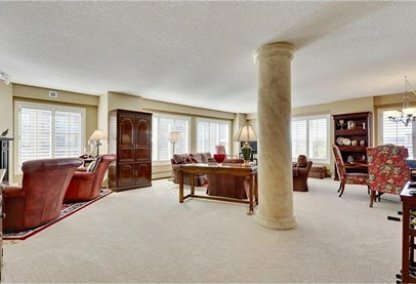 Discover just listed Chateau La Caille condominiums for sale now! 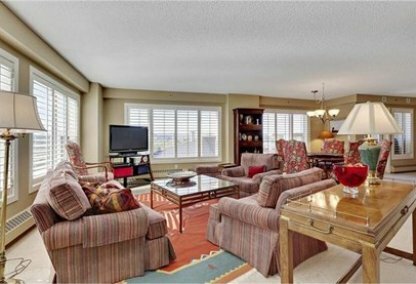 Schedule a private condo tour with your Chateau La Caille Calgary real estate agents today. 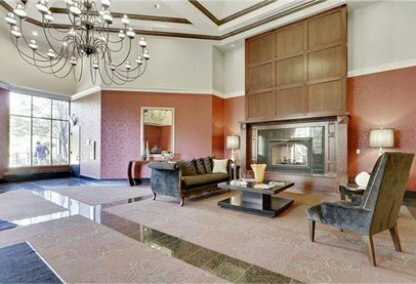 Chateau La Caille housing market statistics: As of April 22, 2019 there are currently 2 properties for sale in Chateau La Caille listed as active, with an average asking price of $555,050. The highest-priced property is $680,300; the lowest priced property can be purchased for $429,800. 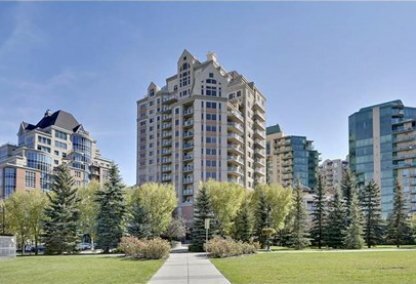 Chateau La Caille neighbourhood listings have an average price of $400 per square foot, based on listings with 1.5 bedrooms, 1.5 baths, and 1,374 square feet of living space. 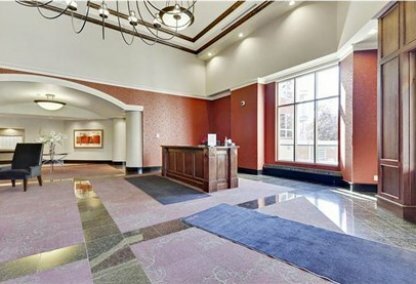 If you have any questions or inquiries about Chateau La Caille condos, don't hesitate to contact our team. Justin Havre & Associates can be reached online, or by phone at (403) 217-0003.